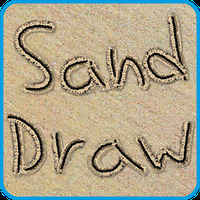 "Write or draw anything in the beautiful ocean sand"
Sand Draw Sketch Drawing Pad: Creative Doodle Art is related to Android apps, Lifestyle, . Installation requirements: A minimum of 39M of free memory space and Android 2.3 or higher. 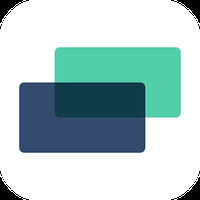 Do you like Sand Draw Sketch Drawing Pad: Creative Doodle Art?